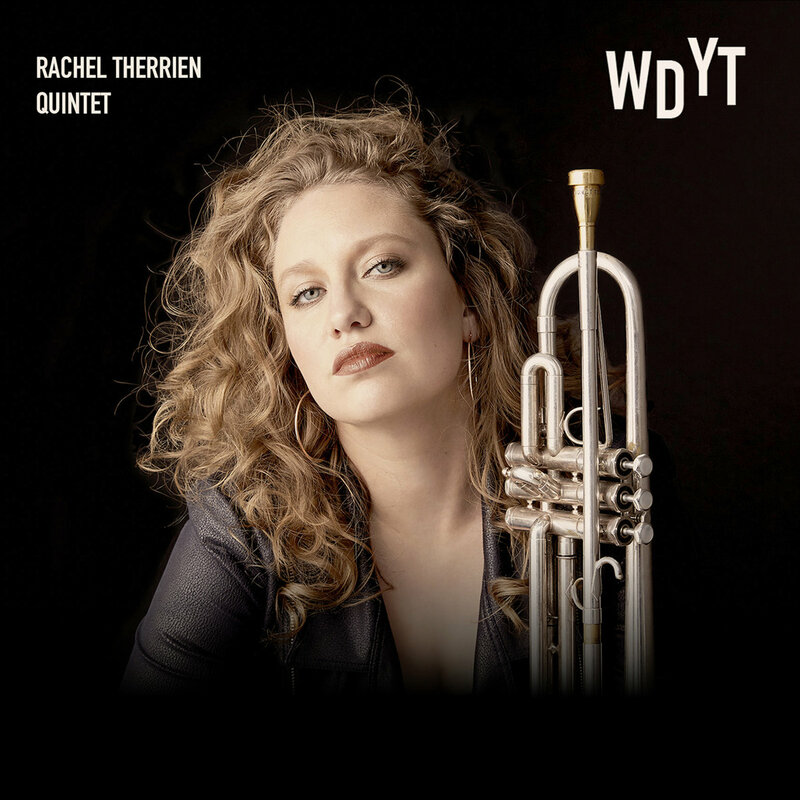 By opening with the old-school tune “Spectrum,” Rachel Therrien provides a peek at the jazz tradition through which she came up. By dedicating the rest of her new album WDYT to a wide range of modern expressionism, she’s pointing at the map to where she’s at today. But even the modern pieces don’t turn their backs on tradition. Instead, the trumpeter’s quintet infuses them with qualities that echo jazz of days gone by, resulting in an appealing sense of “something old and something new.” There’s a New Orleans heartbeat to the contemporary fusion of “Demi-Nuit.” “CRS” begins as a cool blue ‘60s-style ballad before transforming into an indie-jazz piece that nods toward ambient pop music. The track “Omelette Coleman” has an appropriately scrambled nature. But for all of WDYT’s various influence and eras, what matters most is that the end result is endlessly fun.